This season's "Basie Bash" features several vocalists from the Seattle jazz scene (including Jacqueline Tabor) who share the stage with SRJO in a celebration of Count Basie's legendary collaborations with many of history's greatest jazz singers, such as Joe Williams, Frank Sinatra and Billie Holliday. You'll enjoy swinging Basie hits Too Close for Comfort and Honeysuckle Rose. 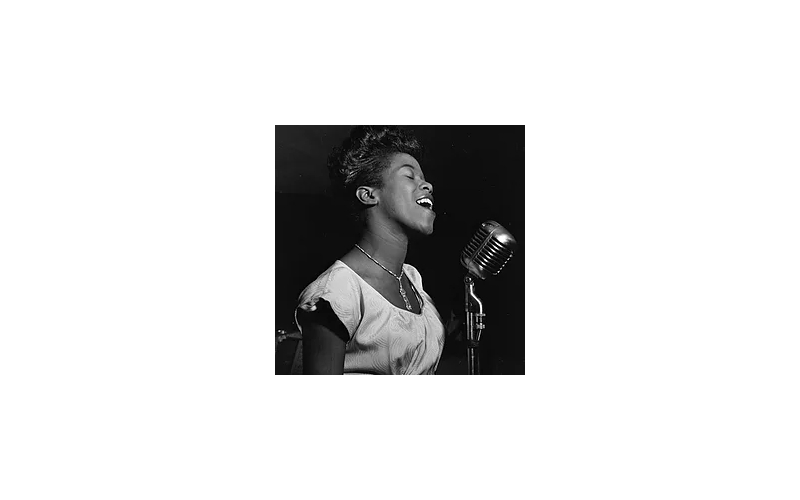 Sarah Vaughan's version of I Got a Right to Sing the Blues (as recorded with the Basie band) will also be presented-and that title says it all.